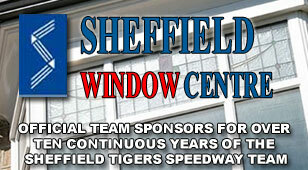 SHEFFIELD boss Simon Stead admits it will be the “toughest test” yet for his promising side against Redcar. 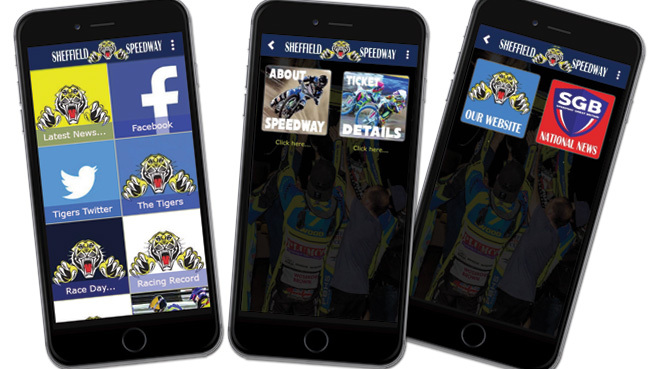 The Tigers take on the bang-on-form Bears at Owlerton tomorrow (Sunday) at 4pm just 48 hours after losing out on Teesside by 10 points. Redcar have already won at Newcastle just a week ago and Stead warns that his boys are in for a big challenge. He said: “I’ve been impressed with Redcar. They look a really good solid unit and we will have to start well on Sunday. “They also have very good track specialists of Owlerton. It’s definitely going to be our toughest test yet. “I’m hoping that we’ve got our niggly problems out the way. We had a few mishaps at Owlerton last week that allowed Scunthorpe back into the meeting. We can’t afford to give Redcar any chances like that. “In saying that, I’m also very happy what I’ve seen so far from our lads. It was always going to be a learning curve for the younger boys away from home. 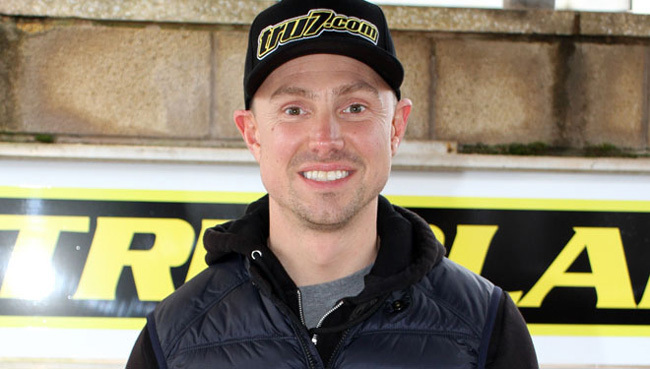 “Even though the points didn’t come at Redcar, the likes of Drew Kemp, Kasper Andersen and Zaine Kennedy all got stuck in and were unlucky not to get more. “Along with Broc Nicol these lads have so much potential and determination, I know they will get it right. Andersen and Kennedy have suffered awkward crashes over the past seven days but both are fit for the Redcar clash. Kennedy ran into the back of team-mate Kemp at Redcar after his young team-mate had locked up on the first bend. It was a nasty incident for the Australian on his 21st birthday.